Victor is 23 years old and hails from Sevilla, Spain. 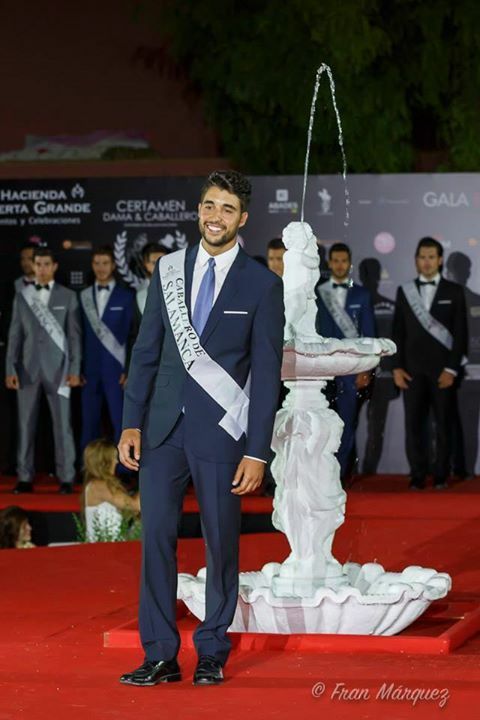 He won as first runner-up in the Mister Global Spain 2017 pageant. For the 7th time, Miss World 2017 to be held in Sanya, China in December.